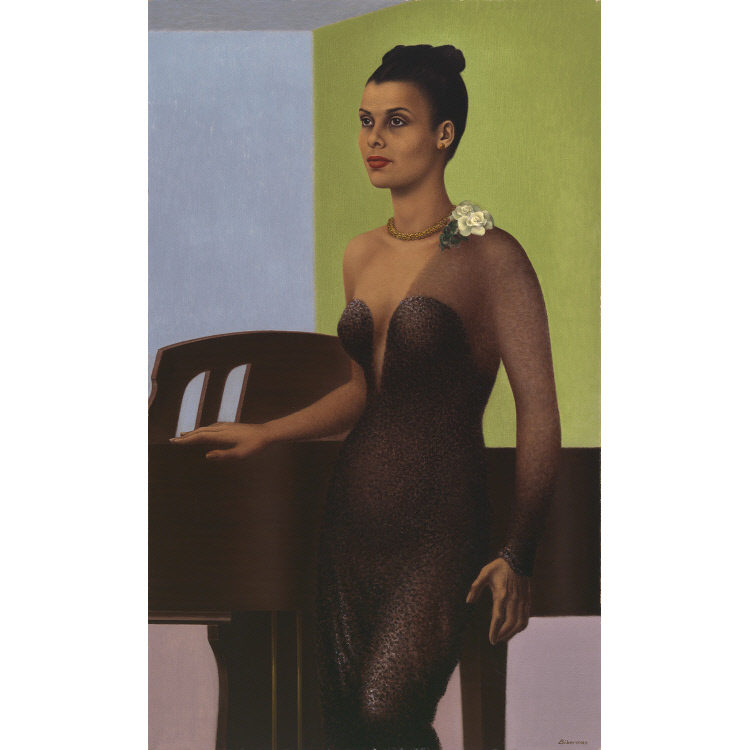 Singer and actress Lena Horne helped break the color barrier in mainstream popular culture in the mid-twentieth century, beginning her stage career in the chorus at Harlem's Cotton Club in 1933, where Duke Ellington and Cab Calloway mentored her. In 1942 Hollywood beckoned, but her roles were often musical cameos that southern theaters could cut; Horne once said that Stormy Weather and Cabin in the Sky were the only films "in which I played a character who was involved in the plot." She became Hollywood's highest-paid African American actor, and her renditions of "Stormy Weather" and "Just One of Those Things" were considered classics. During this time, Horne also became a vocal spokesperson for civil rights. She also continued to enjoy a successful nightclub and recording career, and triumphed in the 1980s with her one-woman show, Lena Horne: The Lady and Her Music.